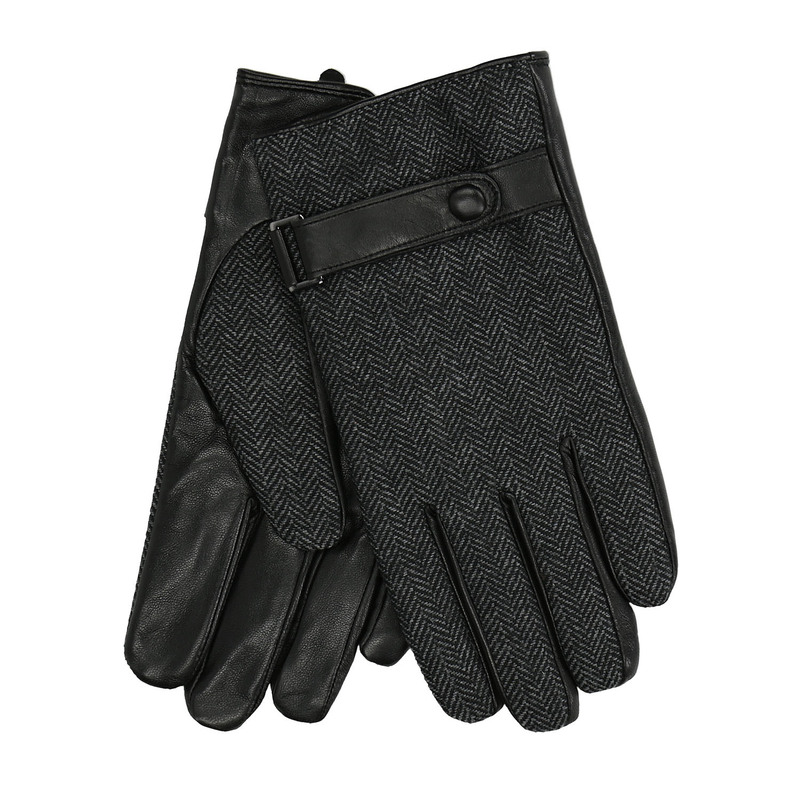 Elegant men´s gloves with an upper textile part for an excellent match with winter coats. A strip around the wrist facilitates slipping them on. Thanks to the strip the gloves better hold to the hand. A must-have winter accessory for trendy gentlemen.